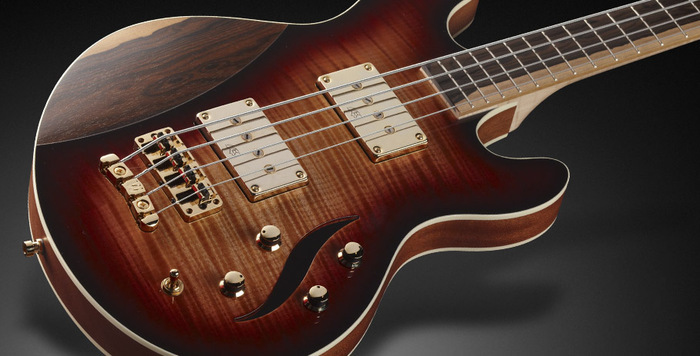 Lee Sklar Signature, 4-string bass guitar from Warwick in the Signature (Germany) series. 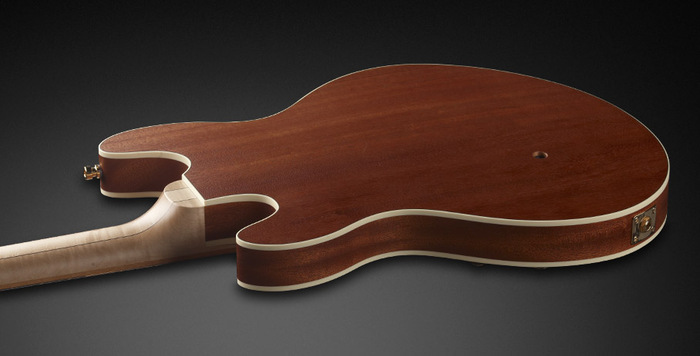 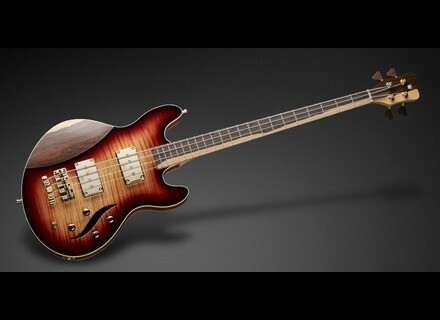 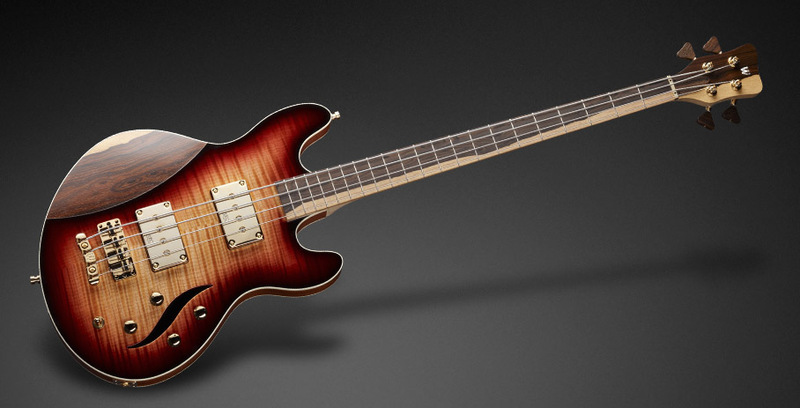 Warwick has presented a new signature model for famous studio bass player Lee Sklar. 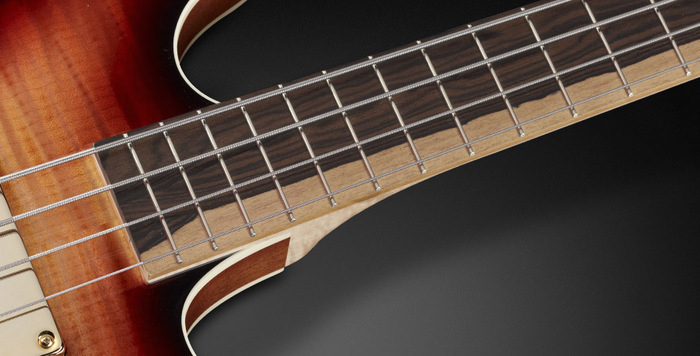 String label / gauges: Warwick EMP Coated Strings: 045"-105"
[NAMM] A new Mike D'Antonio Signature bass Ibanez has introduced the MDB4 bass, the latest Mike D'Antonio signature model. 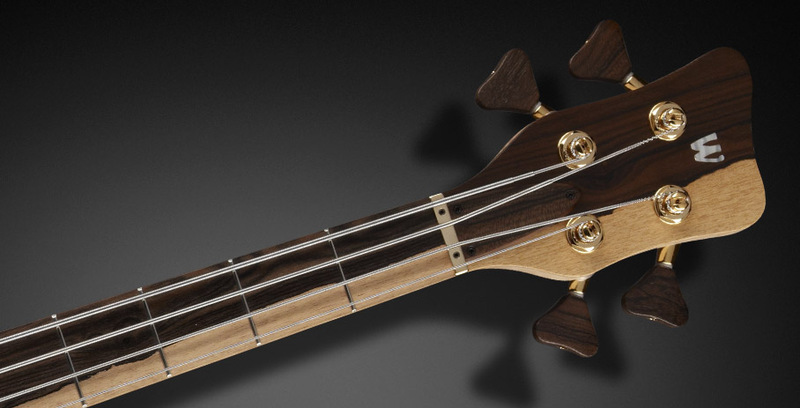 [NAMM] Dunlop Cry Baby Bass Mini Wah Dunlop's Cry Baby Bass Mini Wah takes everything from the 105Q - but in a way smaller size. [NAMM] [VIDEO] Tech 21 Bass Fly Rig A demonstration of the new Tech 21 Bass Fly Rig bass-dedicated multieffect pedalboard.